Email remains one of the most common methods of malware delivery. In 2016, about 66 percent of malware was installed via malicious email attachments, according to a Verizon report. 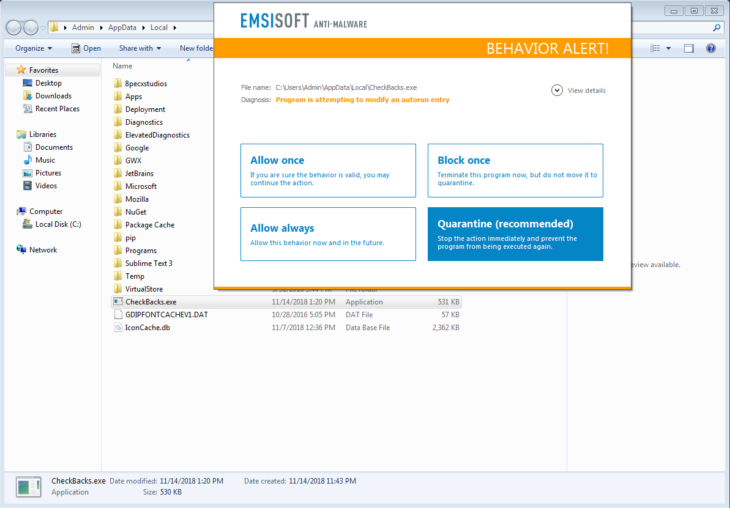 Most malicious email attachments come in the form of widely recognized files such as .EXE, .DOC, .PDF, .ZIP and so on, but recently we’ve seen a spike in malware concealed in ISO files. 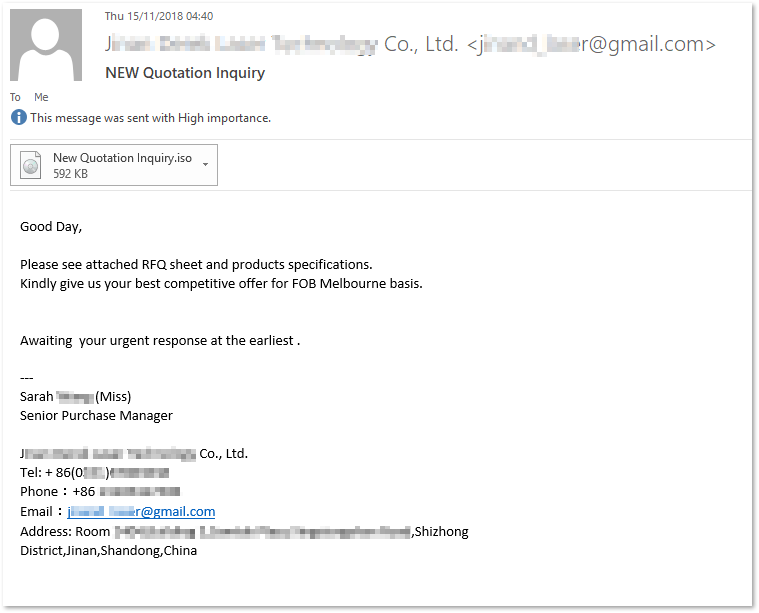 Read on to learn more about what ISO files are, how to spot a dodgy ISO email attachment and what you need to do to keep yourself safe from this type of attack. As with many other phishing attacks, the new breed of ISO malware is distributed as an email attachment. The contents of the email message can vary but tend to feature language that creates a sense of urgency and encourages you to open the attached ISO file. An ISO file (sometimes referred to as an ISO image) is an archive file that contains all the information that would be written to an optical disc. In other words, it is a complete 1:1 copy of everything stored on a physical disc such as a CD, DVD or Blu-ray. The name ISO comes from the name of the file system typically used by optical media, ISO 0660. ISO files are commonly used to create a backup of a CD or DVD. They’re also very useful for distributing large programs over the internet as an ISO image can handily contain all of a program’s files in a single file. Why are ISO files being used? There are a couple of reasons why ISO files are being used in this attack. Firstly, the malware authors are probably aware that many email gateway scanners don’t scan ISO file attachments properly. This is probably due to the fact that ISOs tend to be hundreds of megabytes in size, making them prohibitively large for efficient and effective scanning. 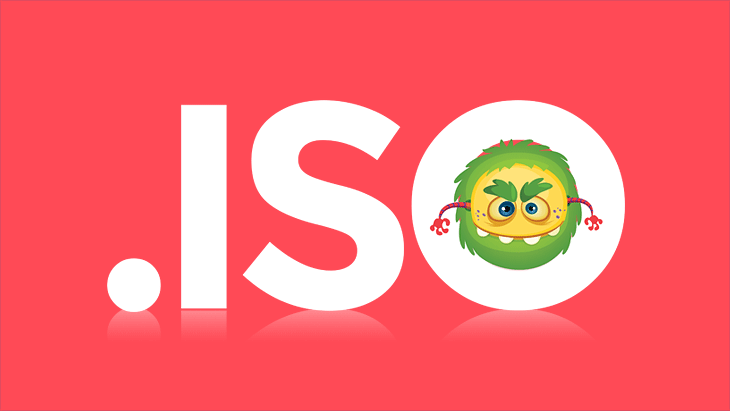 However, ISOs can also be very small and may contain nothing more than a half megabyte malware binary. Secondly, ISO files are incredibly easy to open these days. In years gone by, you needed third-party software to open an ISO file, but modern versions of Windows (Windows 8 and Windows 10) feature a native ISO mounting tool. Opening an ISO file is now as simple as double-clicking the file. This increases the chances of the target opening the file and infecting their system. The usual rules when it comes to protecting yourself from ISO malware. Be wary of unsolicited emails, avoid clicking links and opening attachments unless you’re 100 percent confident that they’re safe and always protect yourself with reliable antivirus software. For more information, please see our guide on identifying and preventing phishing scams. Concerned about the Wikileaks Vault 7 revelations? Here is everything we know. Wikileaks has released a cache of CIA documents outlining exploit methods for 21 anti-malware security products. Emsisoft is not on the list. Here's what you need to know.